Chikushi sensei and some visitors from Japan will be in town this weekend! Remember to bring along your bokken. This event is open to all SKC members and its affiliate members. 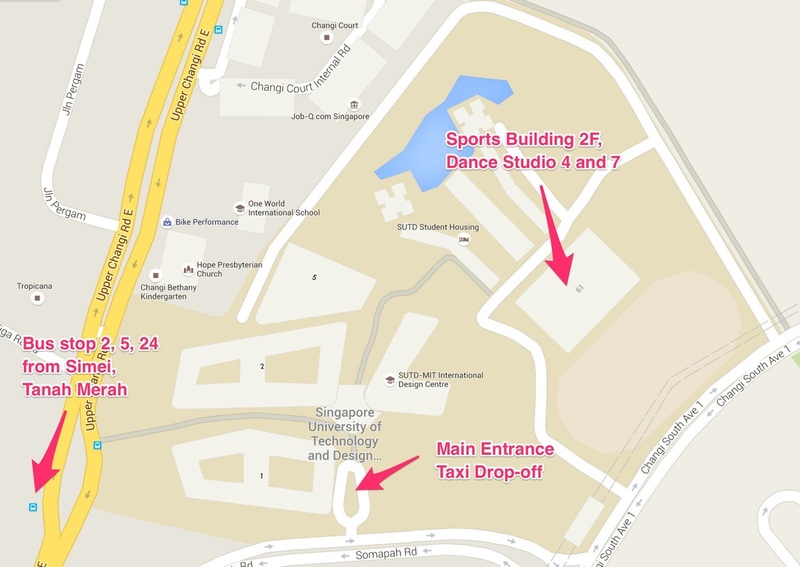 Location is at SUTD dance studio. Please note, lunch is not included. Please make your own lunch arrangement. As this godou keiko is an additional event, outside of SKC calendar, we would like to collect $3 per person (regardless of the number of sessions attending) to cover the rental. Please pass the fee to Ms. Cheryl on that day.